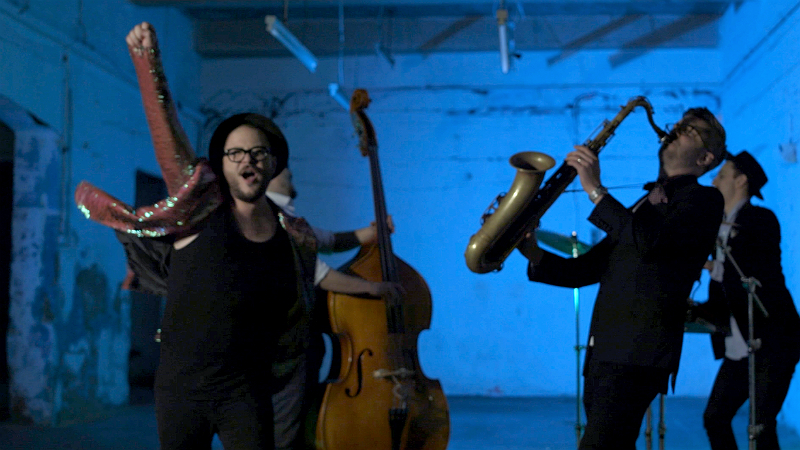 The Electro Swing band is a collaboration of only London’s finest musicians from the jazz and pop scene. 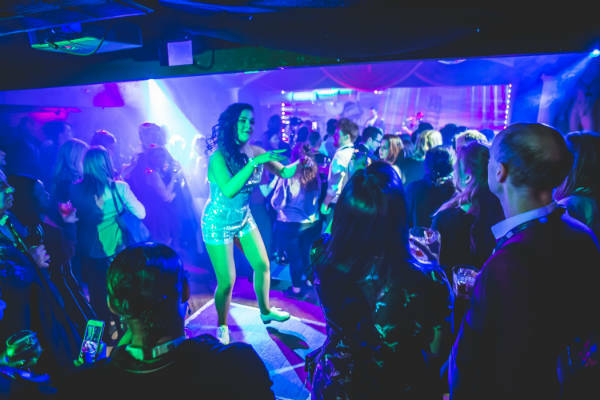 Each a star in their own right, and have individually performed with everyone from Disclosure and Basement Jaxx to Kylie and residencies at Ronnie Scotts. 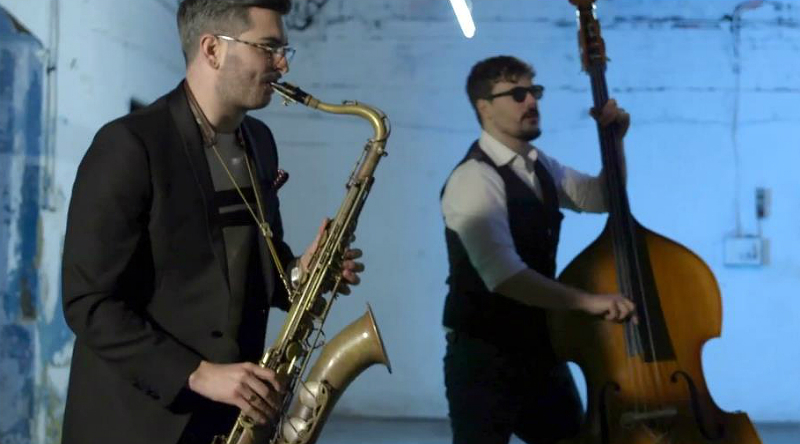 This Electro Swing Band is the only band of its kind in London and the UK – taking modern pop music and 1940s Big Band hits and adding their own Electro-Swing twist, creating a whole new feel and style. Their energy and stage presence is second to none and you could not be in safer hands with a band full of highly trained, musical stars in their own right. 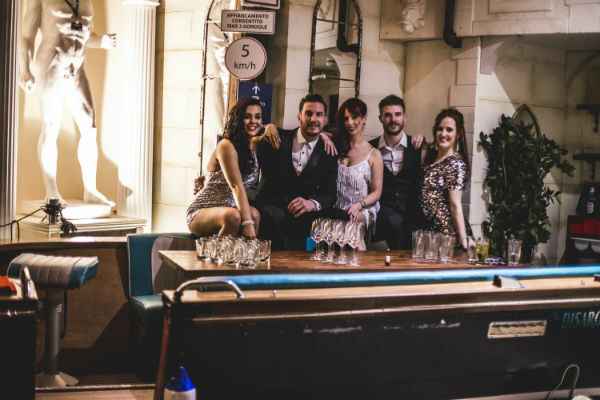 The Electro Swing Band is available to hire for exclusive parties and weddings, performing a 45 – 60 minute set of electro swing music. 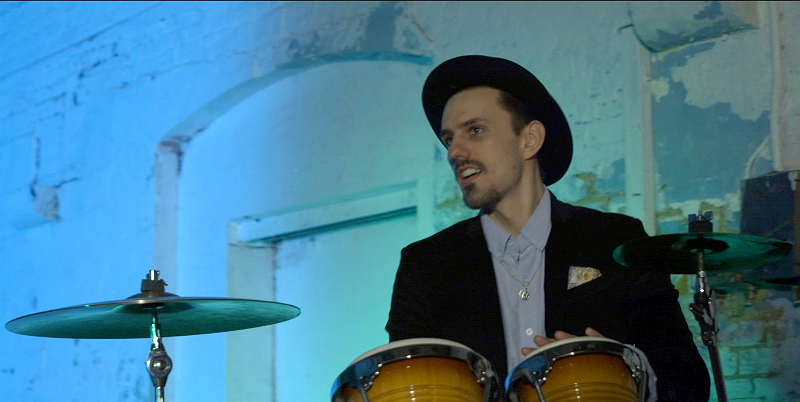 There is the option to book a second set of jazz and swing music for for the drinks reception or DJ Live Set after the band has finished. 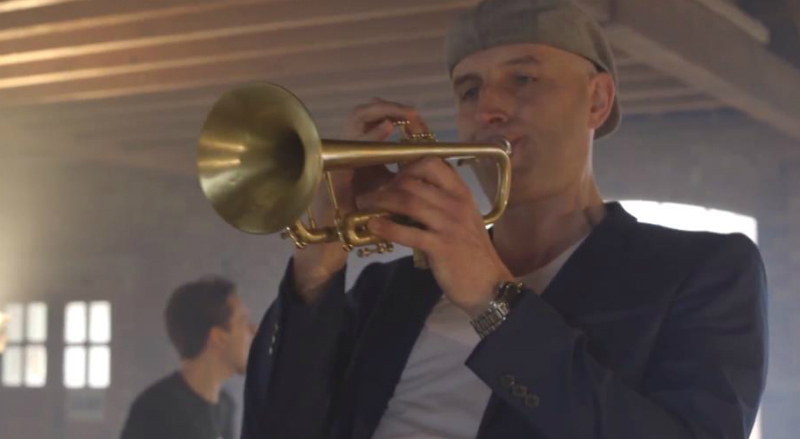 The band is fully tailorable allowing you to choose your favourite instrumentation ideal for Gatsby Themed Parties, 1940’s themed events or party organisers looking for something truly unique. Can perform as a trio or quartet, with a fully tailorable line up of musicians. Perfect for a more exclusive and intimate feel. Can perform as a trio or right up to a massive nine-piece band. 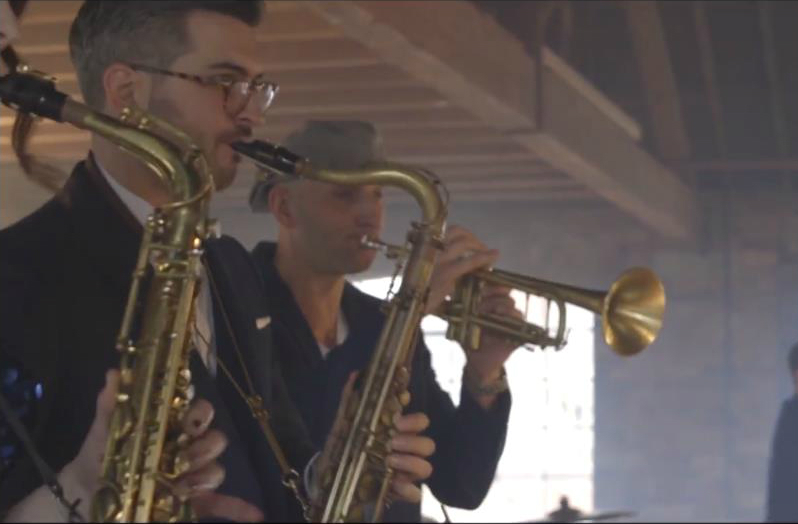 The band performs live to its own set of prerecorded electro swing effects. 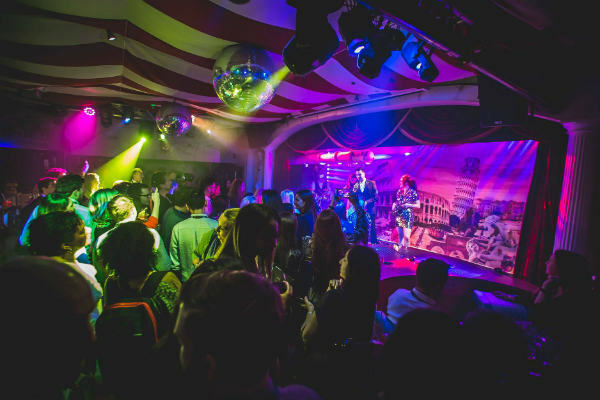 The DJ Live Set consists of pre selected and rehearsed songs which can be mixed by the DJ or played as a pre mixed set and accompanied by live musicians.